Paul Moon – Exhibit highlights Polaroid instant film in an Instagram age. Margaret Renkl – The Last Butterfly. The Eastern monarch is in trouble, and this is the time to help (no science degree needed). Meghan McCarthy McPhaul – Jack-in-the-Pulpit, or is that Jill? Asheville Citizen-Times – April 11, 2018 – Where can you go hiking in WNC to see spring wildflowers? George Ellison – Nature Journal: What’s that speck of green in the winter mountains? 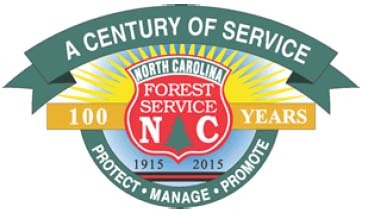 Will Harlan – Your 1 Million Acres: The Future of the Pisgah-Nantahala National Forest Belongs to You. Matt McGregor – DuPont Wildflowers, Waterfalls Inspire Book. Mike Cronin – Black cohosh: WNC’s next cash crop? Faculty at the University of South Carolina Upstate in Spartanburg recently completed a free field guide to organisms living here in the Piedmont of the Carolinas and Georgia. 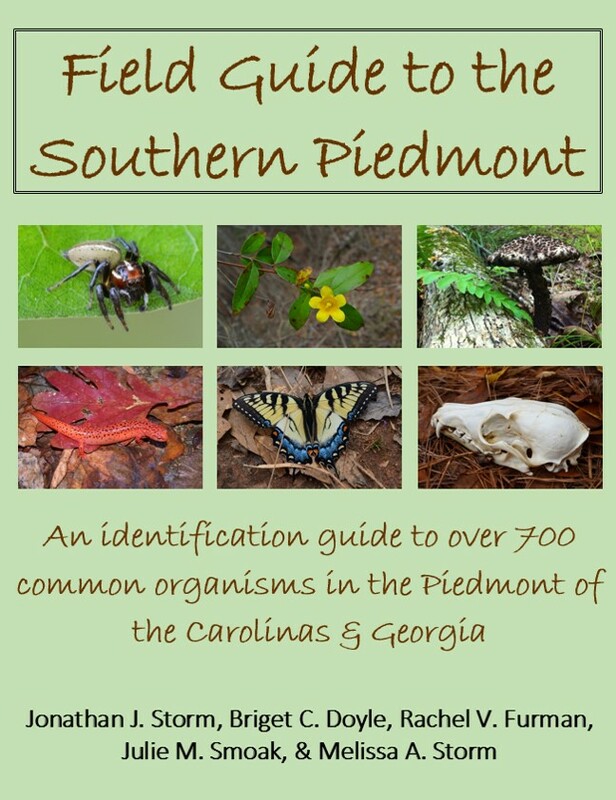 The Field Guide to the Southern Piedmont is a picture-based identification guide to over 700 species in the region and it includes common animals, plants, fungi, slime molds, animal tracks, skulls and bones, rocks, minerals, and nature sounds. They created the field guide to help the general public easily identify and learn about common organisms they may encounter in their backyard or while hiking a local trail. The field guide can be downloaded as an eBook for free to any electronic device from www.uscupstate.edu/fieldguide and the picture for most species will hyperlink to a reputable website with natural history information. George Ellison – Nature Journal: So how do vines know where to cling? Featured an interview by Melanie McGee Bianchi with Club member Bonnie Arbuckle about the Bullington Gardens Wildflower ID workshop. Article by Club member, Susan Sunflower – Arbor Day: Why are trees important? George Ellison – Nature Journal: What are earliest spring wildflowers? Rob Neufelt’s “Portraits of the Past” column includes material from Club members Joe and Mary Standaert’s book “Swannanoa Valley” to illustrate “Point Lookout” .